Ammonia emissions from urine and manure in dairy barns can harm the health of the animals housed inside and the workers that care for them. Managing these emissions and implementing practices to reduce them is imperative to lessen pollution and odors and improve fertilizer quality. 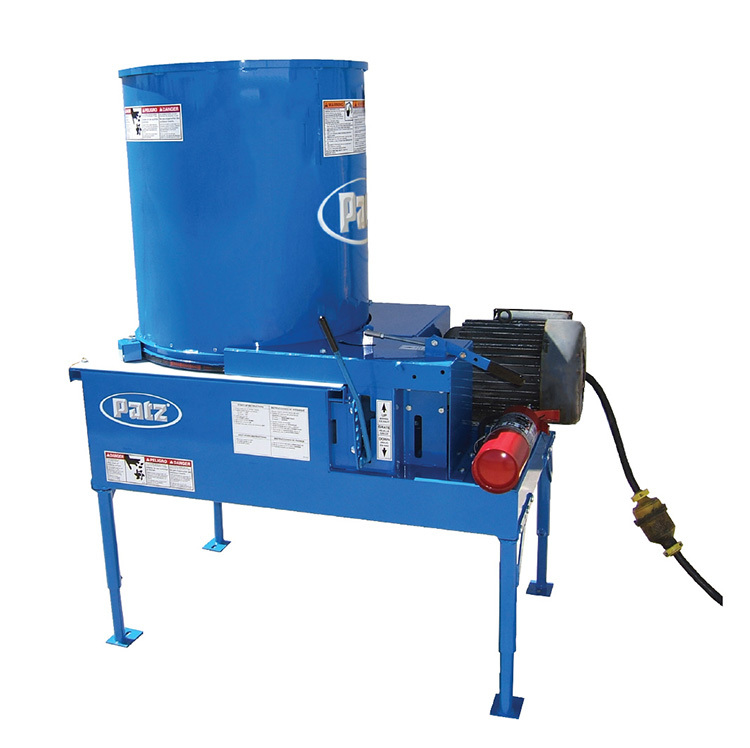 Cleanliness – Optimize living conditions by maintaining clean buildings. Clean bedding changed frequently will hold materials and odors better when fresh. Be sure to change often and not just cover up already bedded areas. Dispose of used bedding properly. 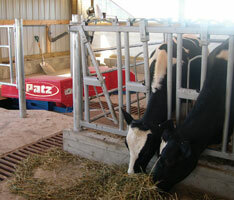 Ventilation – Good ventilation in barns is critical for several reasons. 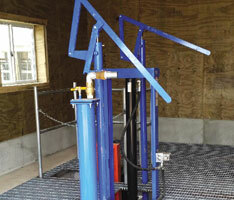 Keeping fresh air flow moving through the barn is one of them. It will keep the air clean and moving, so stagnant areas of affected air will not occur. 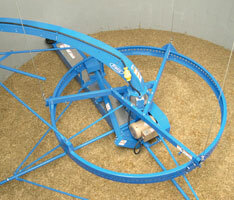 Ventilation will also help to dry the environment and animals to keep them more comfortable. Move Manure Quickly – Getting manure out of the barn as quickly as possible is one of the most effective ways to keep ammonia emissions down. 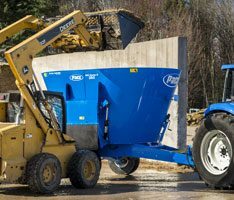 Operate alley scrapers on a continuously scheduled cycle to move manure into a reception pit and out of the barn quickly. This entry was posted in Animal Care, Educational, Health & Safety. Bookmark the permalink.